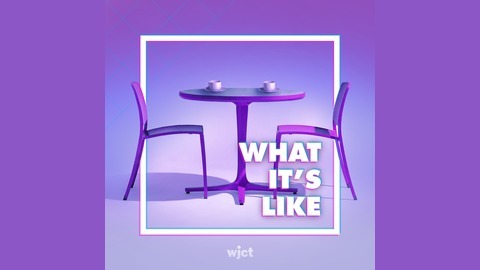 "What It's Like" is a WJCT podcast where people share just that: What it's like to go through life-changing experiences. 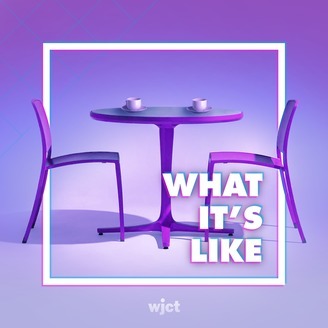 We're starting with some of the most compelling conversations the national story-archiving nonprofit StoryCorps recorded in Jacksonville and then diving deeper into the stories behind those conversations. Some people are still figuring things out. Others have come out the other side. All of them share what it's like. Kompheak and Louna were kids when their family escaped the Khmer Rouge in Cambodia. Older brother Louna has had frequent nightmares where he relives watching his brother die. His younger sister Kompheak struggles with having been too young to remember.